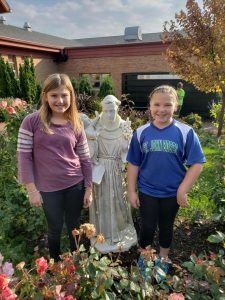 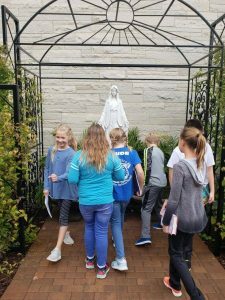 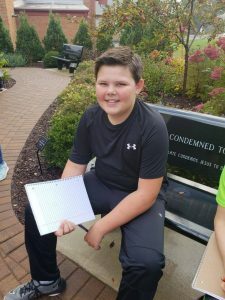 It was a beautiful fall day for Mrs. Price’s 5th and 6th grade religion classes to visit the Fr. 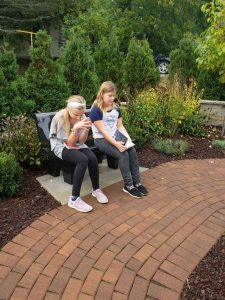 Tony Birdsall Prayer and Reflection Garden. 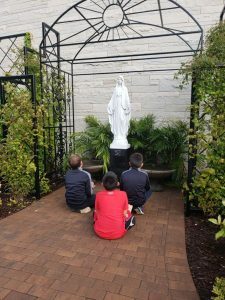 The students prayed and read in the garden. 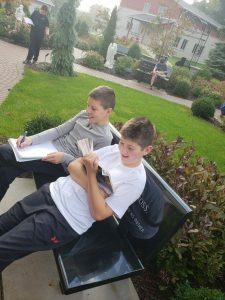 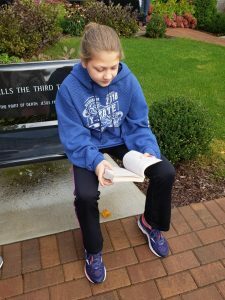 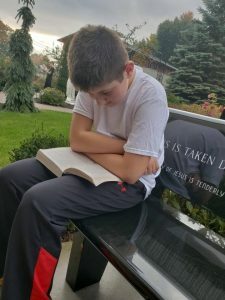 They also spent time reading the Stations of the Cross on the garden benches.